When walking barefoot, the entire body changes its posture, especially if you have a foot condition such as high arches, plantar fasciitis, bunions, etc., or if you wear special footwear or orthotic devices. Walking barefoot will disrupts your body balance by putting more pressure and weight on your knees and your hips, causing back and neck pain. Remember! You don't need a referral to see a Podiatrist. It is summer! It is time to give your feet freedom from boots, socks, and warm shoes; it is time to feel the grass, walk on the beach and feel the breeze on your feet. It is time to wear those sandals and to show your toes’ nails with that trendy colour. But, what are the risks of walking barefoot? 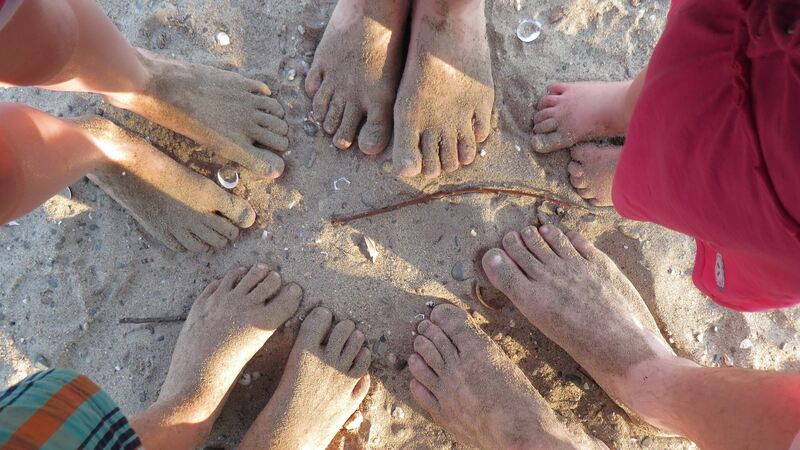 Doctors of Podiatric Medicine agree that going barefoot leads to a higher risk of infections, cuts, scratches, sunburn, skin problems and foot conditions. Puncture wounds, cuts, scratches and blisters are the results you can expect from walking barefoot. Sharp objects like broken glass, needles, rocks, shells, etc. are everywhere, and the only way to prevent from stepping on them is to wear proper protection. Those ‘small’ injuries can get complicated and cause infections or even muscle damage. 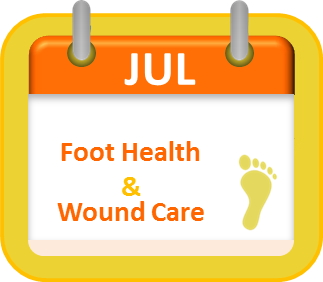 If you get a wound of any kind on your feet, do not hesitate to see your Podiatrist. One of the risk factors to getting a foot fungus with its yellow, dry, hard and not good looking toenails is walking barefoot in common and wet areas such as pools, gyms, saunas, etc. According to the Mayo Clinic website, fungal nail infections are caused by various fungal organisms, the most common one is called dermatophyte, but yeast and molds can also cause those ugly nail infections. Exposed feet is a risk factor. 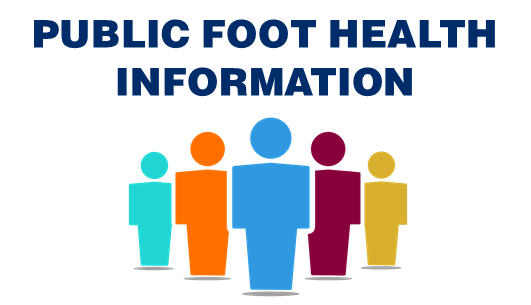 Plantar warts are commonly acquired from person-to-person, or by walking barefoot in public areas. Plantar warts are hard and painful and may be on your feet for months! Plantar warts might not be too serious and might go by themselves; however, you must see a Podiatrist if the wart is bleeding, if it is taking too long to go away, or if it interferes with your daily life; but most importantly, if you have a chronic disease. 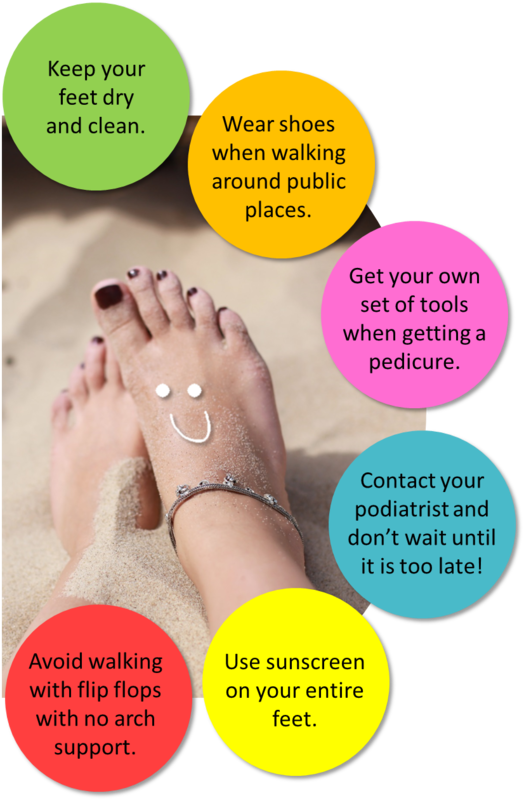 Sunscreen is always the first thing on your mind when summer arrives; however, it is the last thing on your mind when thinking about your feet. Yes, feet get sunburnt too! It is really important to apply sunscreen on the top and the bottom of your feet. Why the bottom? If you are suntanning on your back, the sole of your feet are exposed too. The skin in this part of the body is particularly tender and delicate, and it can be really though to deal with a sunburn on the bottom (or top) of your feet. Remember that pavements and sand can also burn your feet, so do not forget wearing proper shoes all the time, and check your feet (top, bottom and toes) constantly.